Dynamic, smart, visionary system to handle the biggest water needs. Whether it's a hotel, casino, or restaurant, when it comes to your business you want the best for your guests. 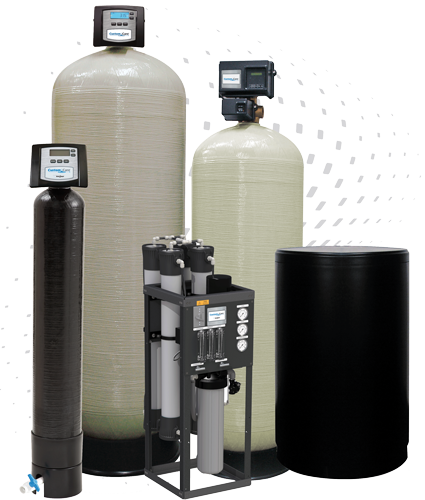 From the comfort of their towels to the best drinking water available, we offer a variety of commercial softening, conditioning, filtration, and drinking water systems for almost any application through our commercial product line, CustomCare® — Powered By WaterCare®.